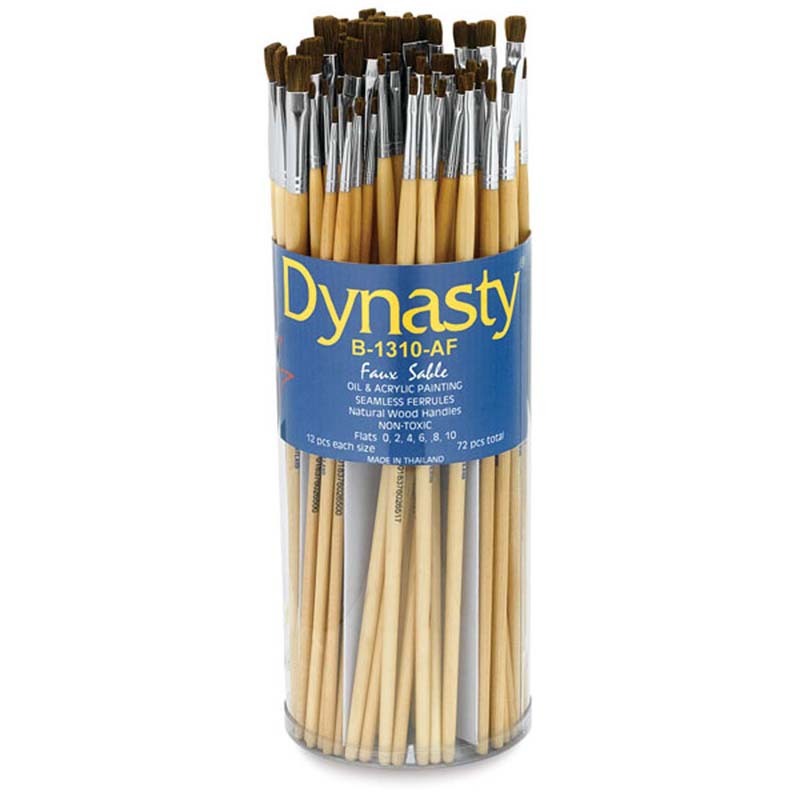 Long white birch handle Faux Sable artists brushes feature a natural wood color handle. Sable size brushes are ideal for oil and acrylic painting, sable sizes for fine detail work. This series has a large reservoir allowing it to hold and move paint effectively. 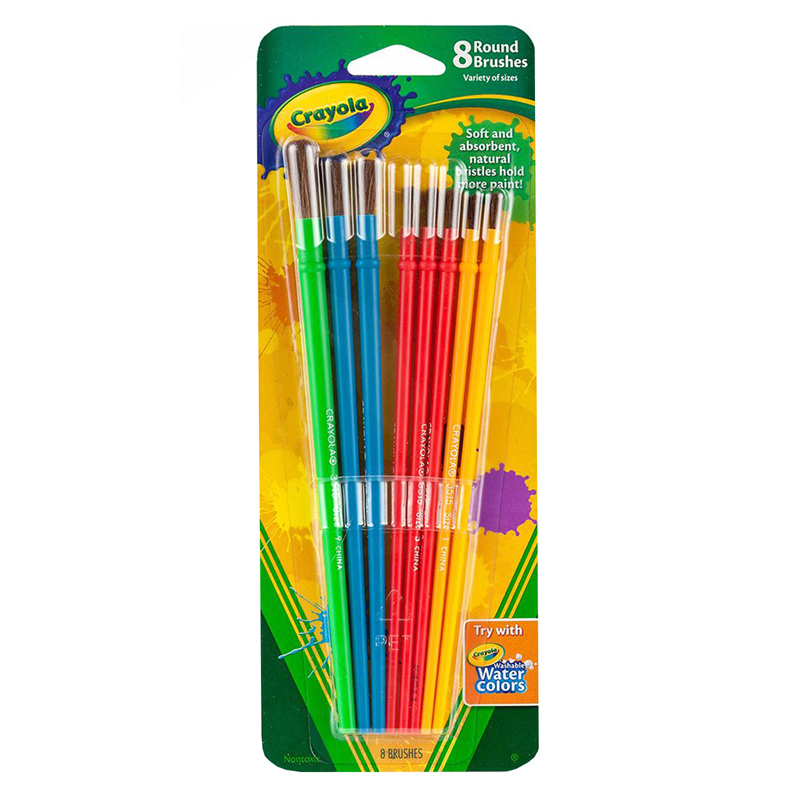 Each set includes 72 pieces, 12 each of flat 1, 2, 3, 4, 5, and 6. 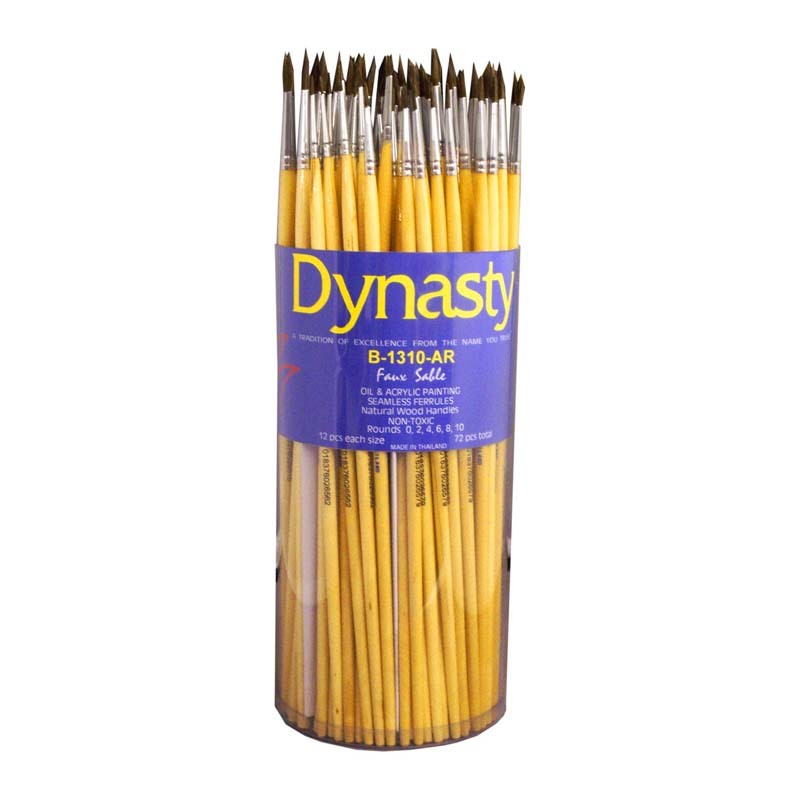 The B1310af Immit Sable Brushes Flat72 Pc can be found in our Paint Brushes product category within the Arts & Crafts.